Effect: It kills. Also, Klyk has the special ability to be able to release mini spike fangs out of the side of it. 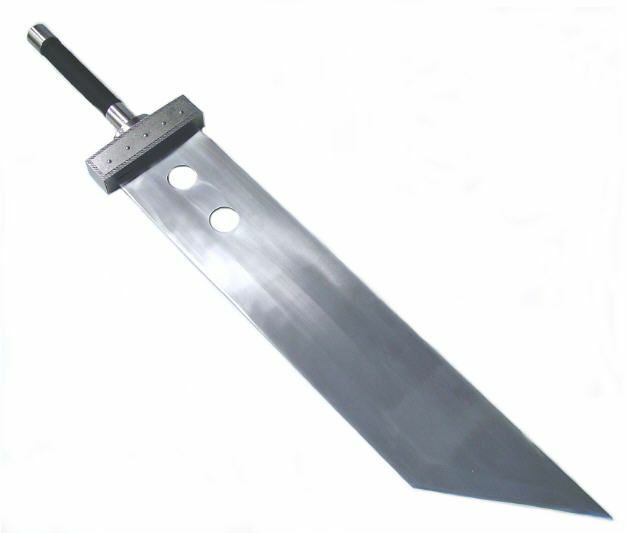 It can also force spikes out of the sword, anywhere on it, for defensive purposes.